What New Functionality is Adobe Creative Suite 5.5 Offering? Small businesses are always changing in some way but it’s the positive changes that are a pleasure to broadcast. 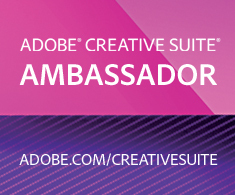 I have been selected as an Adobe Creative Suite Ambassador and am really proud of the designation. Why? Aren’t I just another product evangelist? That would be true if Adobe products weren’t the graphic design industry standard and in effect, has dictated the quality tools and software most serious graphic designers have to master. And with the recent changes they have made with Adobe Creative Suite 5.5 they have developed ways to take one’s graphic and creative designs to mobile platforms and HTML 5, all great things for graphic designers who want to keep their skills sharp for their prospective clients. What are the main changes that Creative Suite CS5.5 provides that Cs5 doesn’t? Create standards-based websites and rich digital experiences for desktops, smartphones, tablets, and TVs. 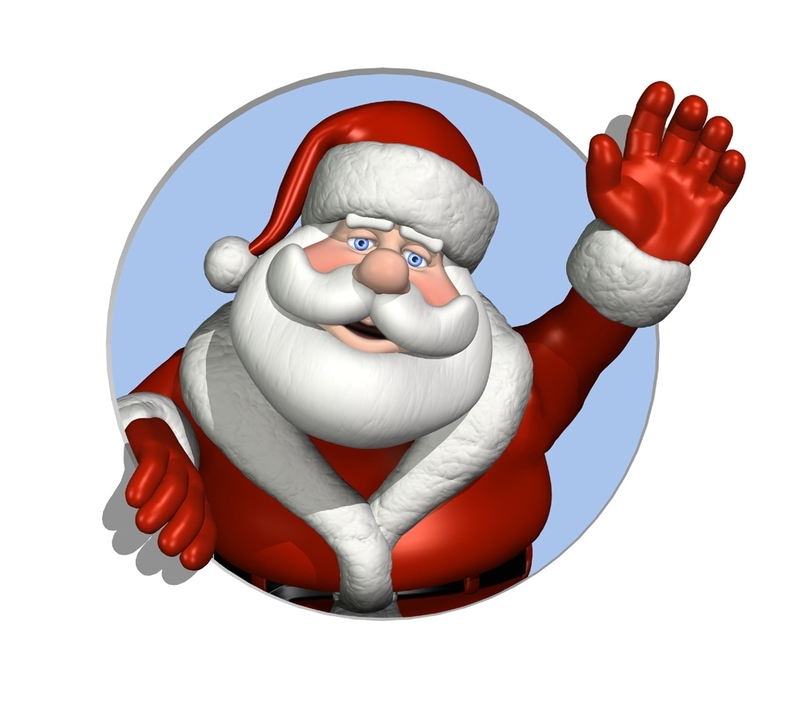 Author with HTML5, CSS3, and jQuery Mobile. Target multiple platforms including Android™, BlackBerry®, and iOS. Enables you to simplify the creation of web and mobile experiences for display across screens of all sizes. 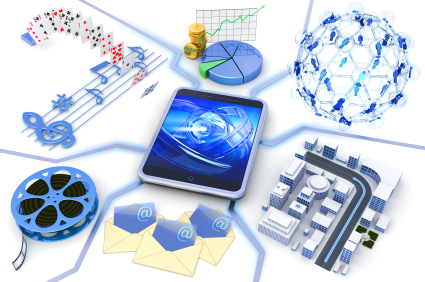 Create rich applications for multiple platforms, including Android, Blackberry, iOS, and Adobe AIR®. In essence, Adobe Creative Suite 5.5 enables you to take your designs to mobile platforms. I have included the Adobe video that covers some of this functionality.